RC Radio: Cruise Ship Haniel additional comments. 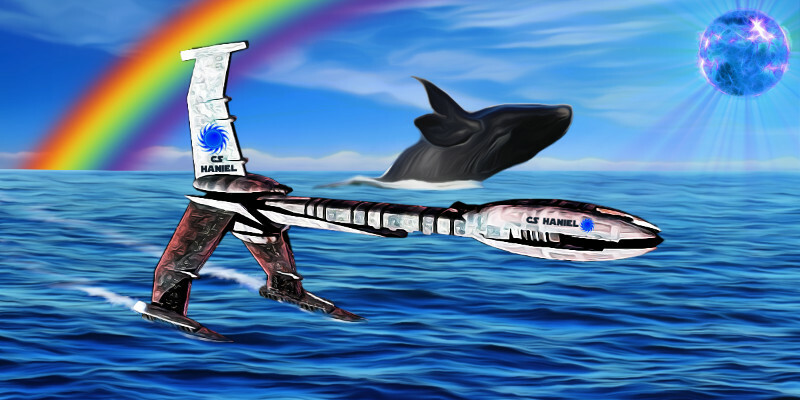 Cruise Ship Haniel @Netzach (also known as the “Love Boat”) is a place where you go to explore the law of attraction through beauty, art, enjoyment, and love. The force of attraction is very powerful, especially here. The attractive force in Netzach can pull things together quickly. It is like puzzle pieces. They may be scattered all over the place at the start, but after will-power is applied, they find each other and then fit together to become part of the greater picture. I am not just talking about love. Reality creating, creativity, and action in general is all about using the attractive force. Most realities and especially physical reality is a cooperative reality. In a cooperative reality, your creations mix with other people’s creations to create something even greater than you could achieve on your own. Here on “Cruise Ship Haniel” this attractive force will help you to pull the things you need into your life, or, at the very least, show you how to achieve it. Beauty, art, and music is abundant on the ship. Many pictures you see are “Living Art.” These are spirit guides or people creating unique artwork and placing themselves into the art. Just tickle one of characters and see them jump to life out of the artwork. 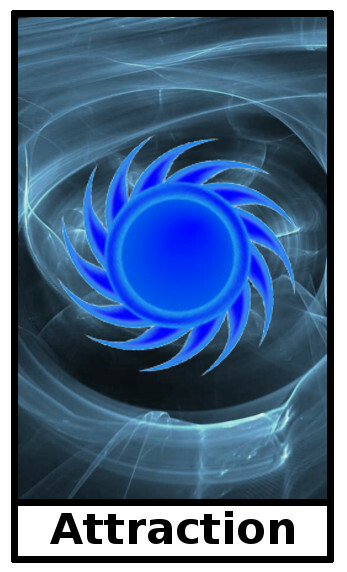 Next, take a trip to the “Blue Orb Energy Spa” located on the lower deck of the ship and immerse yourself in the pure calming and balancing energy that radiates from the strange blue rocks that come from Netzach’s vast attractive energy fields found in various places in this Sephira. Your senses may be assailed by all sorts of music, smells, food, and pleasant things while here. This is a place of pleasure, of enjoying the moment, and using this energy to raise your positive emotions. This location is rooted in the astral plane but borders on the mental plane so you can learn to tie your mental constructs properly with your emotions. It is your powerful emotions that are responsible for much of your creations. These emotions, however, need to be properly wrangled by mental plane energy, to use them effectively and in harmony. “Cruise Ship Haniel” will help you to bring out the most positive of these emotions and tie them into the attractive force, to bring your wishes and desires to life. The Captain on the Bridge of the ship can have some sage advise in juggling emotions and your wishes and desires. He is an expert on seeing the target and getting the ship into port and on time. He does this lovingly and in the spirit of fun. He is the embodiment of the attractive force of Netzach taken to its highest level. Check out the “Living Art” spread around the ship. Touch one if you dare! See what happens! Stop by the “Blue Orb Energy Spa” located on the lower deck of the ship and immerse yourself in pure calming and balancing energy. 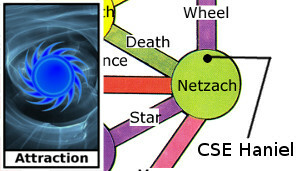 Commune with the “Netzach Whale” to learn something about yourself you did not know or were not aware of. Visit the Captain on the Bridge for some sage advice on achieving your desires in harmony and in a timely fashion.